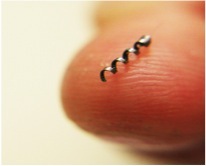 Our goal is control medical devices such as capsule endoscopes with a single permanent magnet. 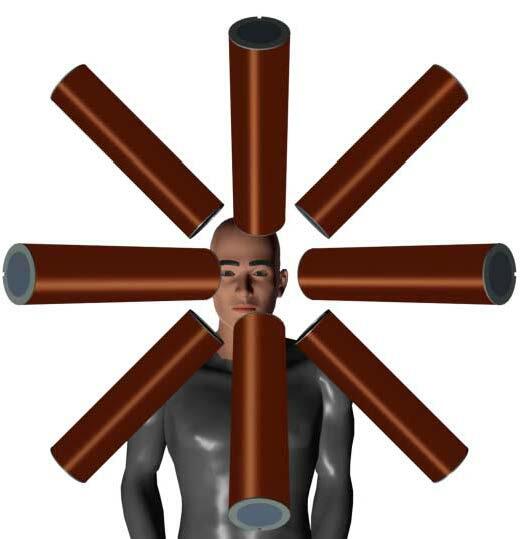 We are exploring five degree-of-freedom levitation for capsule endoscopy in the stomach, and screw-like propulsion for capsule endoscopy in the intestines. 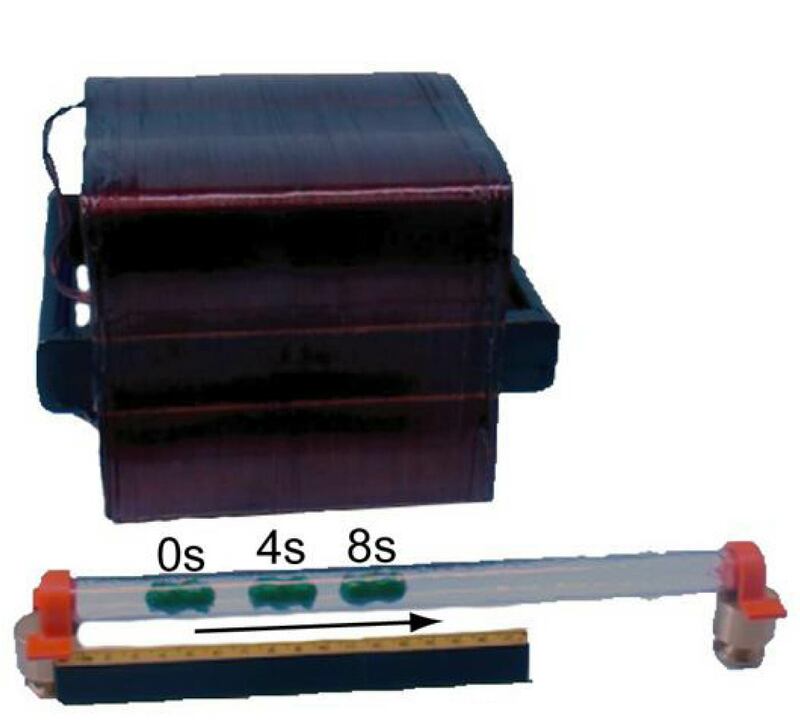 Omnimagnets are omnidirectional electromagnets comprising three nested orthogonal solenoids with a spherical ferromagnetic core. Omnimagnets generate controllable dipole fields, and they act as modules for reconfigurable magnetic manipulation systems. Wirelessly controlled magnetic microscale and mesoscale robots will enable therapeutic and diagnostic procedures never before possible. 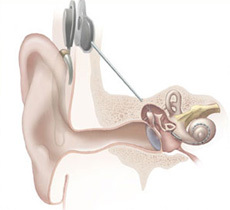 Our goal is to make cochlear implant procedures safer, and to enable the implantation of better implants that lead to improved hearing. 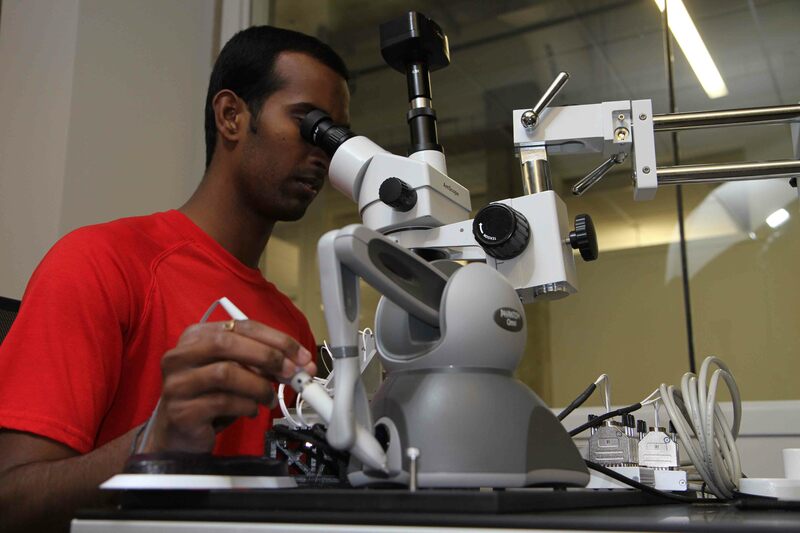 Modern micro/nano-manipulators are based on piezoelectric stick-slip actuators, which offer very precise positioning over a relatively large workspace. 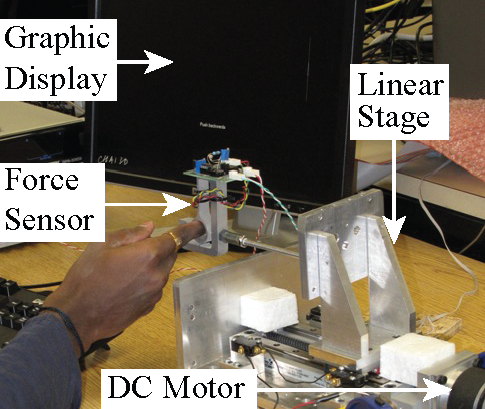 We are developing controllers that enable intuitive telemanipulation of these manipulators by a human operator, for a variety of applications, including retinal surgery. A haptic interface is a force-feedback robot device that enables a human user to interact with virtual or remote environments. We study how humans manually interact with these robotic devices, and we design and characterize new devices and algorithms. We are exploring how robotic systems can be used in the rehabilitation of patients with spinal-cord injuries or other disorders who are learning to walk again. 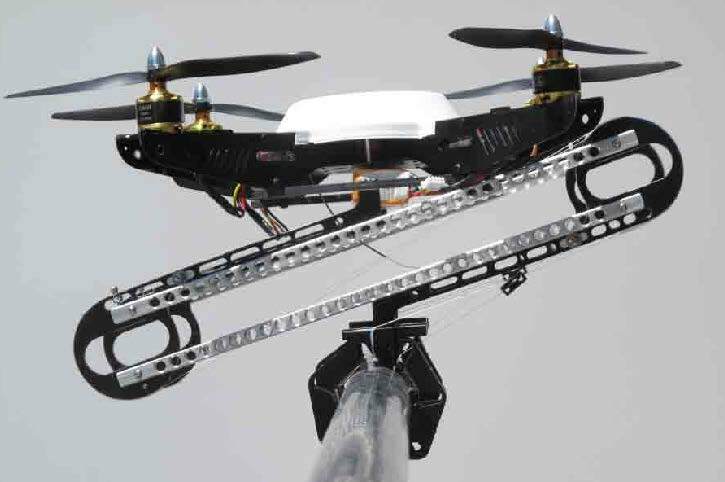 We developed passive graspers that enable flying robotic rotorcraft such as helicopters and quadrotors to perch like a bird without consuming any energy. Build your own 5-DOF haptic device out of two inexpensive Novint Falcon haptic devices. This project also developed a gravity-compensation routine for the Novint Falcon. 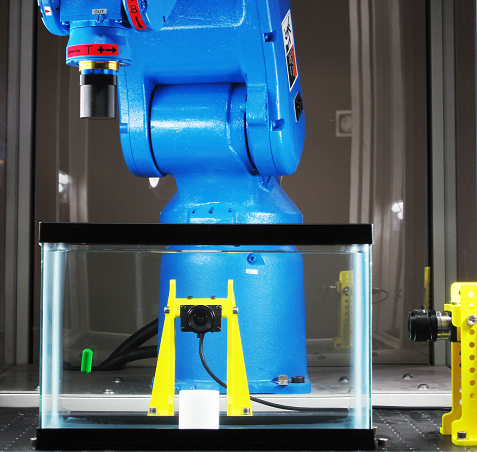 The OctoMag is the first system to enable 5-DOF manipulation of a fully untethered and unencumbered microdevice. 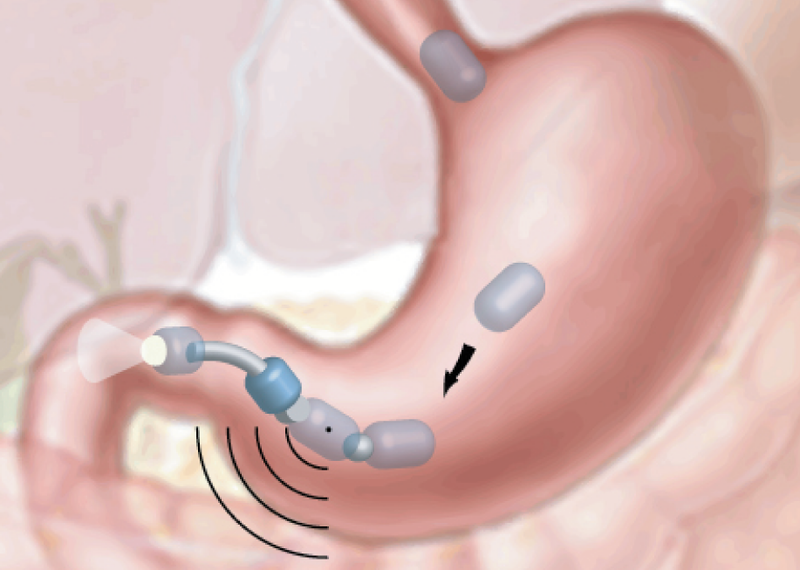 There is a great deal of interest in wireless biomedical robots for the gastrointestinal tract. However, miniaturization and improved functionality are competing goals. The solution: swallowing small simple modules that self-assemble into a complete robotic system once inside the GI tract. Haptic system can be very intuitive for human operators. 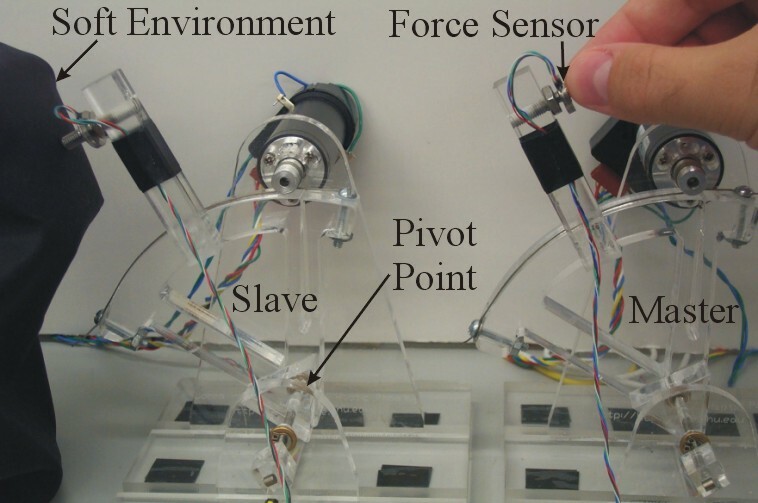 During haptic interaction, humans exchange both power and information with a robotic system through touch. This leads to many interesting challenges in the design of hardware and control systems. 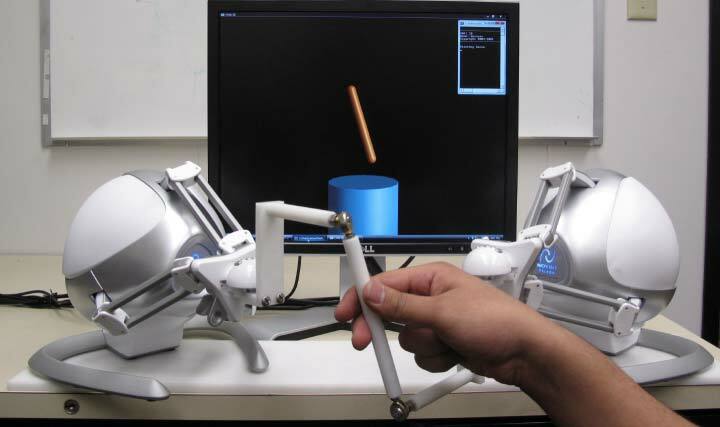 Haptic virtual fixtures can assist a human operator during telemanipulation tasks that exhibit some degree of structure. 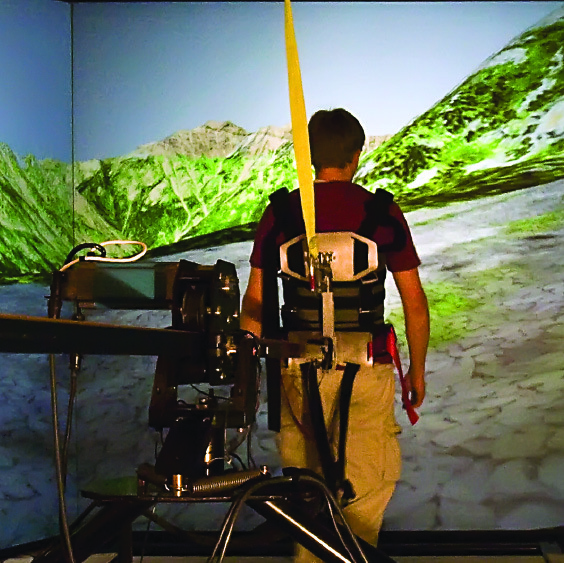 Forbidden-region virtual fixtures help keep the operator keep the manipulator out of undesirable location, and guidance virtual fixtures help the operator move the manipulator along desired paths and surfaces. The human nervous system uses a method of communicating information that is essentially unknown to control systems engineers. In pulse frequency modulation, the signal's value is encoded in the instantaneous frequency of a string of identical pulses.